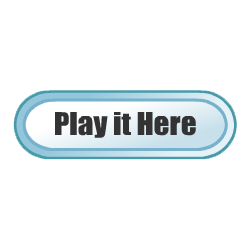 Tiny Cabin - Play The Best Free Online Games at Dozengames. Tiny Cabin is an escape the room game by 4an. Your mission is to point and click around, find items and solve puzzles in order to escape the cabin. Good luck!